Setting up a business in the United Arab Emirates is way simpler than any other country in the world. Starting your company in UAE takes just eight days and six simple procedures. That is why UAE is an ideal place to start a business, or to expand on an already established business. Because of the unlimited resources available and the very active business environment, Dubai is one of the best cities in UAE for investment. And the ever buzzing Dubai is always developing and improving what is already a fantastic business environment by building more facilities, refining its excellent infrastructure and providing more business opportunities for investors. And one of the best areas for business in Dubai is Dubai International Financial Centre, DIFC. 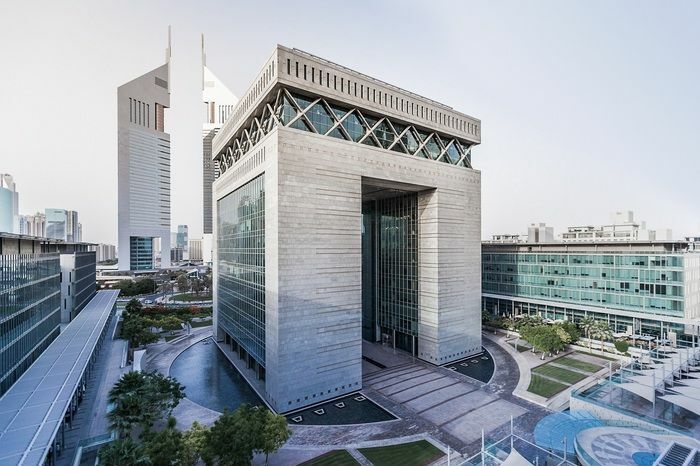 Established in Dubai in 2004, DIFC is a 110-hectare globally renowned financial hub in the heart of the Middle East. 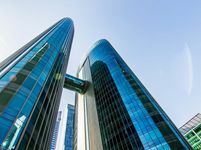 Commercial for sale in DIFC are extremely popular among investors as the Financial Centre comprises more than 170,000 square meters of first-class commercial properties. Commercial for sale in DIFC are various and plentiful, you can find upscale office spaces for sale in DIFC, as well as premium Business Centres and even active retail spaces for sale. 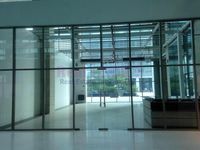 Commercial for sale in DIFC feature first class amenities and state of the art facilities, including excellent security systems and premium connectivity as well as beautifully landscaped public green areas. Because DIFC has got its own independent, internationally regulated judicial system, common law framework, global financial exchange and tax-friendly regime, Commercial for sale in DIFC are internationally sought after. DIFC is home to a wonderfully varied intercontinental business community. 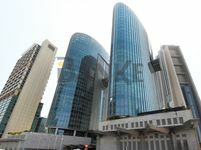 The Financial Centre houses numerous financial institutions, including international banks as well as private investors. Furthermore, DIFC comprises a wide selection of retail outlets, cafés, restaurants, residential units and hotels. Commercial for sale in DIFC make for a wonderful investment as DIFC offers investors a 50-year guarantee of zero taxes on corporate income and profits complemented by the UAE’s network of double taxation avoidance treaties. 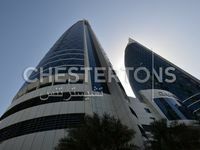 Investors can choose from a number of smart options of commercial for sale in DIFC. Dubai International Financial Centre comprises a various selection of retail and convenience options, including department stores, boutiques and high-end street stores set in pedestrian friendly streets as well as air-conditioned malls and retail centers. Business properties and Offices in DIFC are notorious for their state of the art amenities.Offering world class office space and premium retail options, DIFC is equipped with all the amenities and facilities for a flourishing business. That is why commercial for sale in DIFC is a smart investment. Dubai International Financial Centre is one of the most prime areas in the world for business of all sorts. Commercial for sale in DIFC provide you with a premium location for business, great amenities and excellent facilities as well as a tax free system, all in the heart of Dubai.